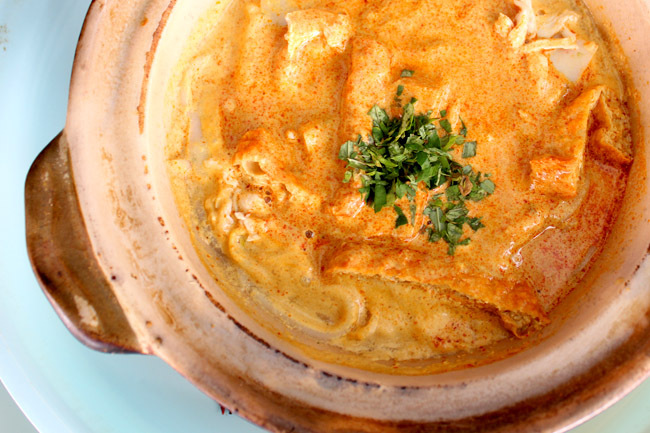 [Updated June 2017] Alexandra Village Claypot Laksa is listed in Singapore Michelin Bib Gourmand 2017 and 2016. 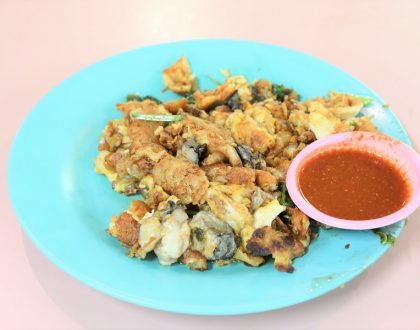 Alexandra Village Food Centre is one of those hawker centre gems that is not so populated, underrated, and filled with above-average hawker stalls. Interesting, I noticed many customers ordering various claypot dishes of bak kut teh, sausage rice, mushroom chicken, prawn noodles and pork trotters. 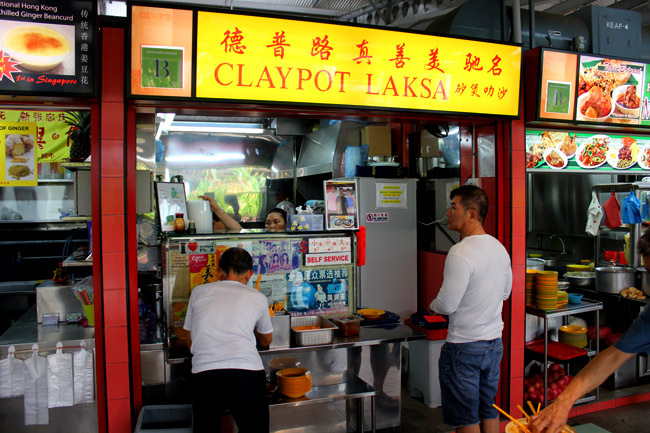 Of course, its most famous claypot stall is the Claypot Laksa? 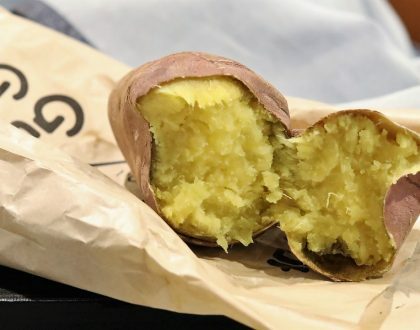 While the present version is said to be less sizzling hot, loyal customers would still say it is more or less than same. Alexandra Village’s Claypot Laksa ($4, $5, $6) was considered one the best laksa I ever had – the gravy is spicy, lemak and so so tasty. Warning though: a bowl of lemak laksa is 696 calories according to HPB, so go easy on the gravy. Though recently, the standard somehow has dropped quite significantly, and lines weren’t as long as before. The style is completely different from the popular but more muted Katong laksa (you can go opposite to Queensway Shopping Centre to try). It is quite ingenious to use a claypot to contain because the food remains warm throughout, and just adds double fiery to the gravy. I love most claypot dishes – claypot rice, claypot noodles, claypot bak kut teh, claypot tofu… what other dishes do you suggest to be ‘clay-potted’? I ate at the stall before the Alexandra Village was renovated. It was darn good ! What is the correct address of this Claypot Laksa? I see in other site as Blk 120. Is it Blk 119 or Blk 120? 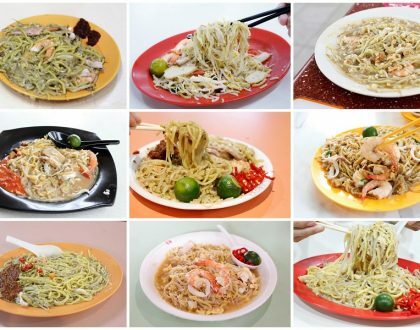 Actually, it is at the hawker centre in the middle. You won’t miss the food centre. 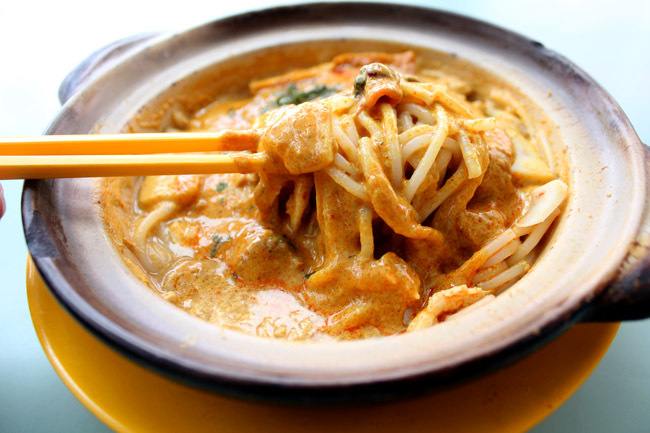 Sorry to dig out this post…I’ve ate the old claypot laksa in the late 90s in the coffeeshop…it was hot and superb. Since it was enbloc …try the ‘Alexandra Village laksa…it was miles apart compared to the original. I’ve read the original is at Blk 8 Telok Blangah Rise coffeeshop and I’m wondering is it true and is it still there? Thanks. You have posted the wrong postcode and block number. Not 150119 but 151120. 150119 is a carpark at bukit merah central.